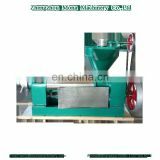 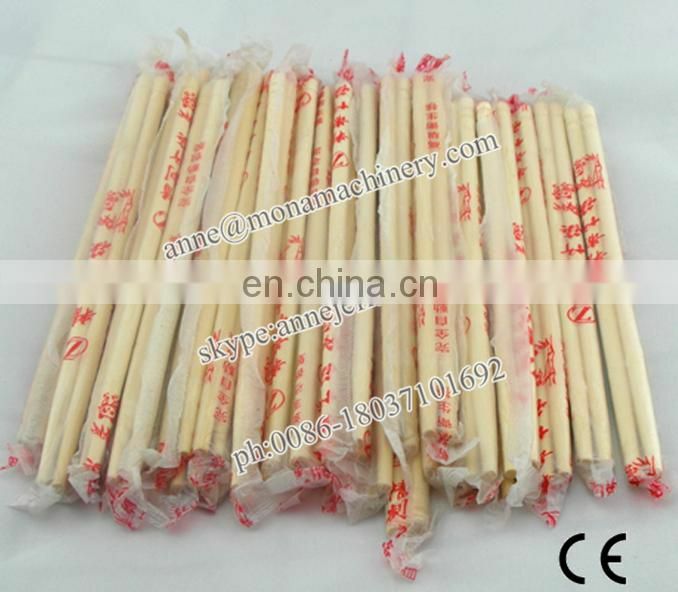 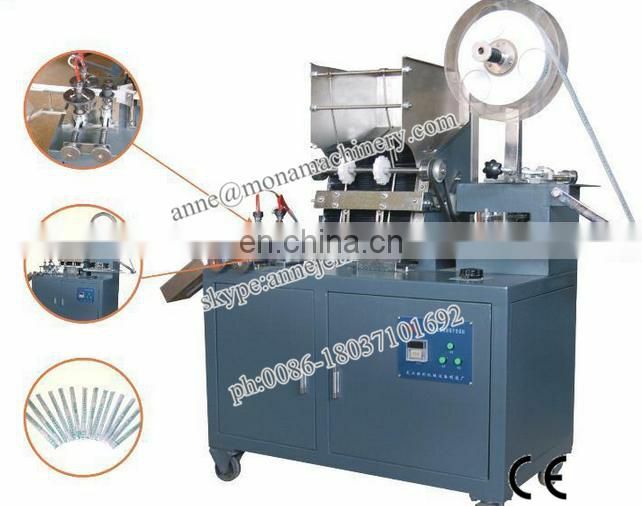 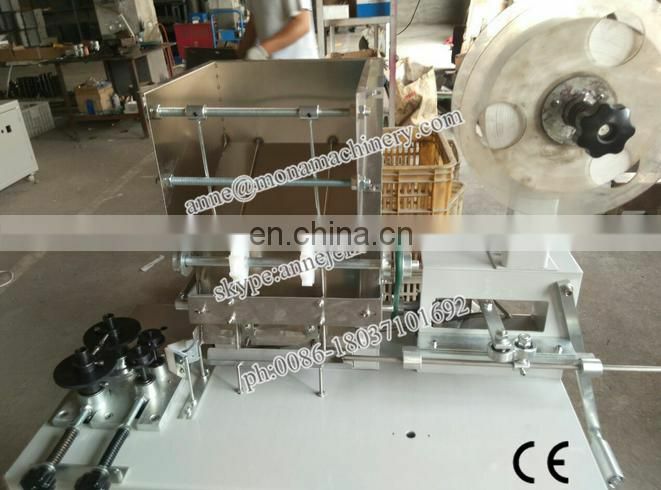 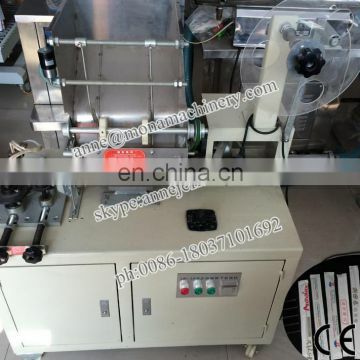 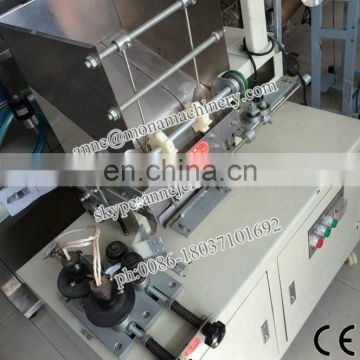 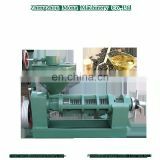 The chopstick packing machine can frequency conversion timing and automatic count. It can print in one side or double-side, the color is clear and brilliant. 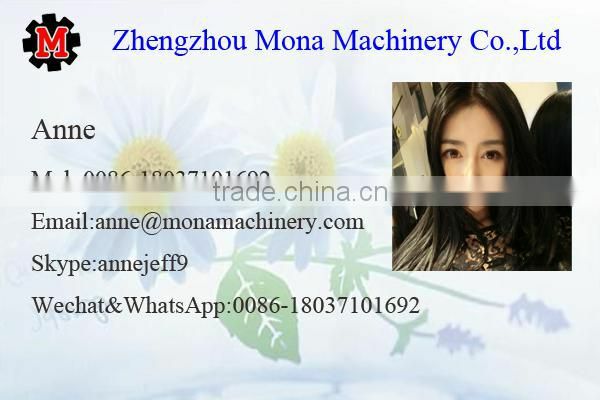 Adopts the lithe board plate-making skill and prints with the water-based printer’ then produce the finished product by printing, feeding,, binding and cutting. 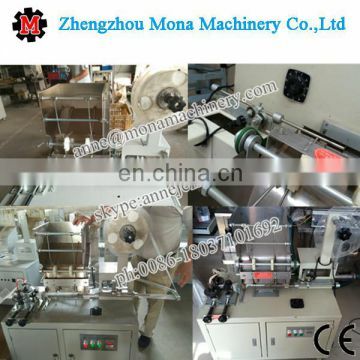 It’s also can make plastic film package. 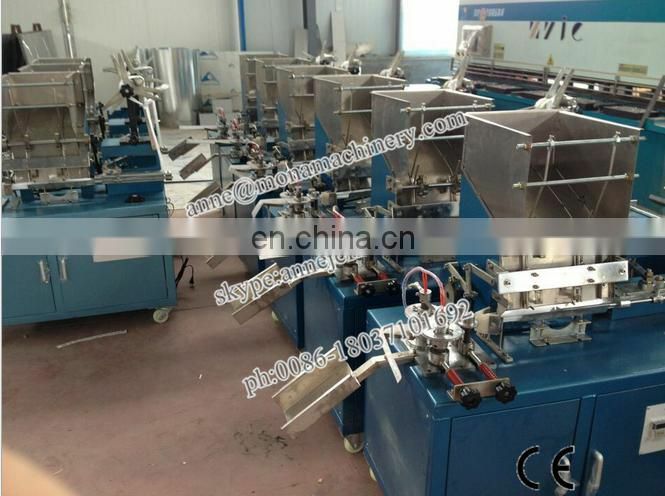 Full Automatic Chopstick Packing Machine can frequency conversion timing and automatic count. 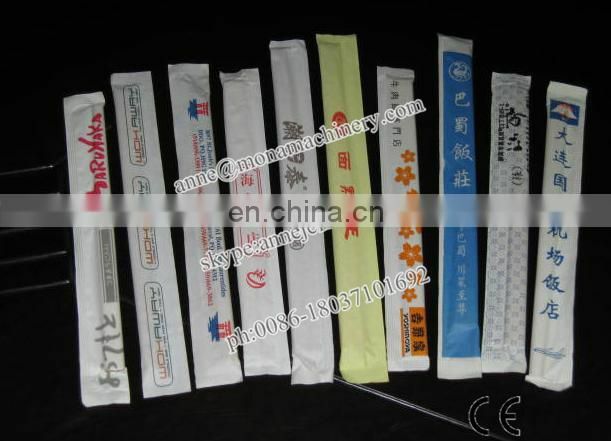 can print in one side or double-side, the color is clear and brilliant. 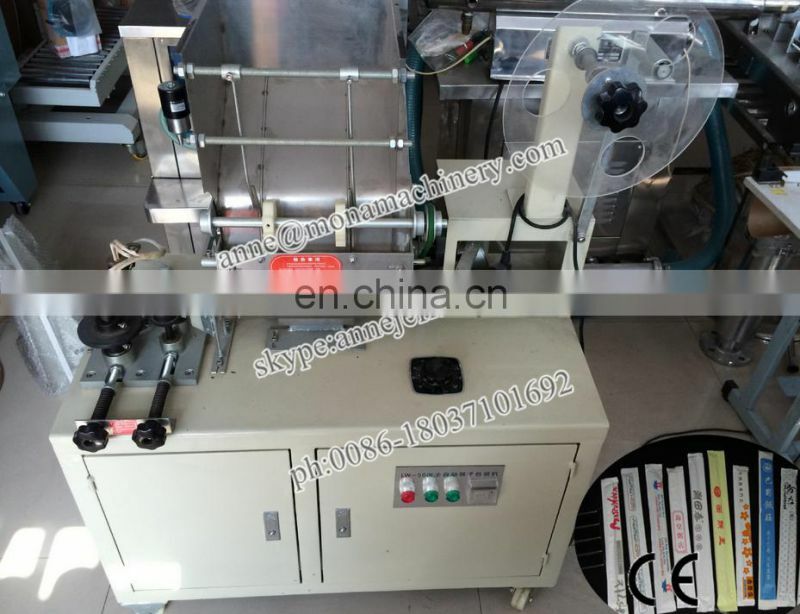 then produce the finished product by printing, feeding, binding and cutting. 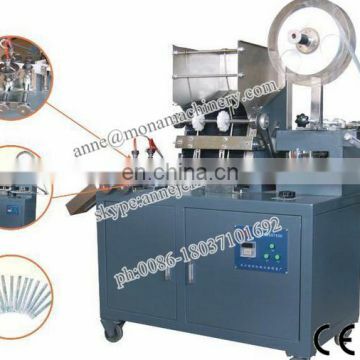 It's also can make plastic film package. 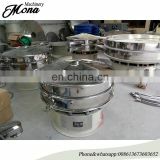 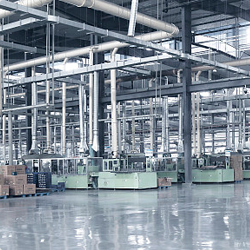 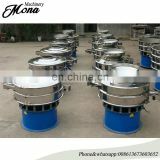 it is suitable for restaurants, food factories, etc. 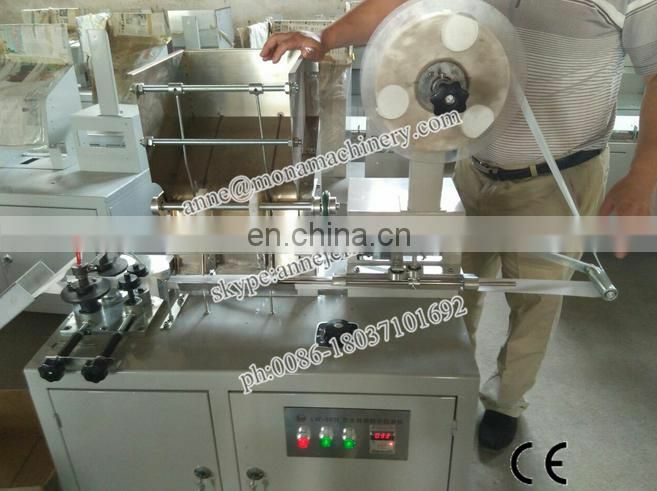 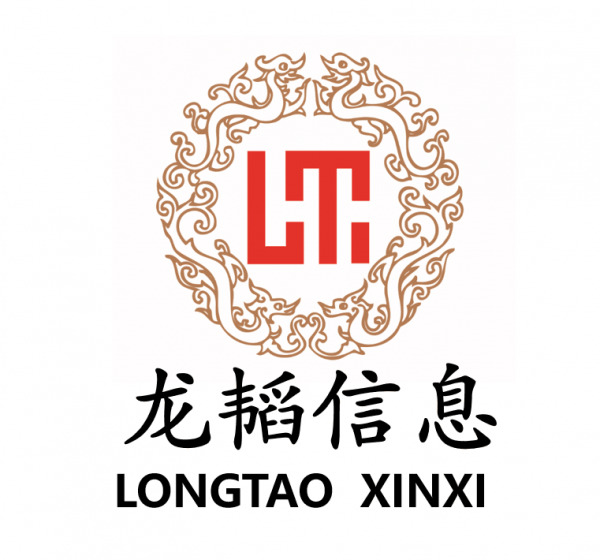 INQUIRY ABOUT Automatic Chopstick Packing Machine|Chopstick Packaging MachineShandong Longtao Information Technology Co., Ltd.